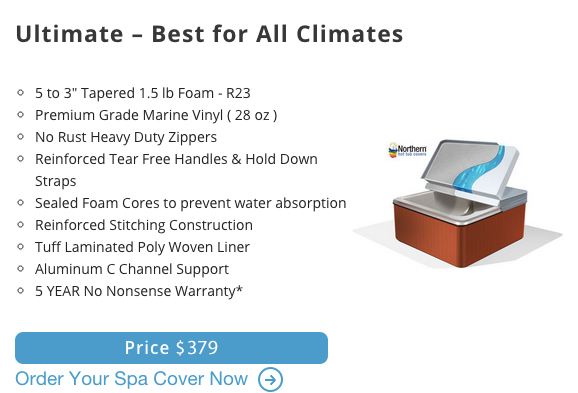 Northern Hot Tub Covers is one of Canada’s leading suppliers of Replacement Beachcomber Hot Tub Covers. We have most Beachcomber Hot Tub models on file in our extensive measurement database perfected over years of making hot tub covers in Canada. Northern Hot Tub Covers are your spa cover specialists and will replace your Beachcomber hot tub with a perfectly fit, energy efficient, durable hot tub cover every time and is guaranteed to perform better than the factory original. Looking for a Beachcomber replacement hot tub cover for the popular 700 Series of Hot Tubs. Relax in the knowledge that we have made 1000's of replacement hot tub covers. 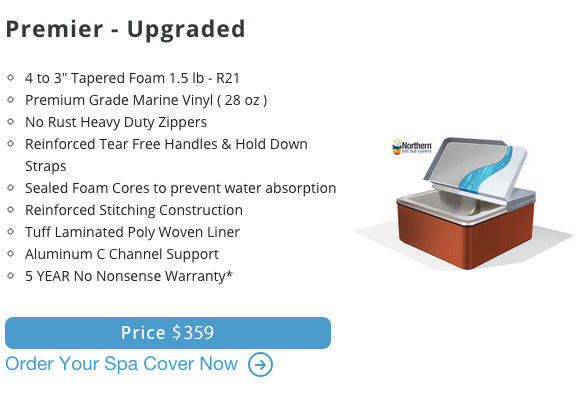 Ordering a New Beachcomber Spa Cover has never been easier!